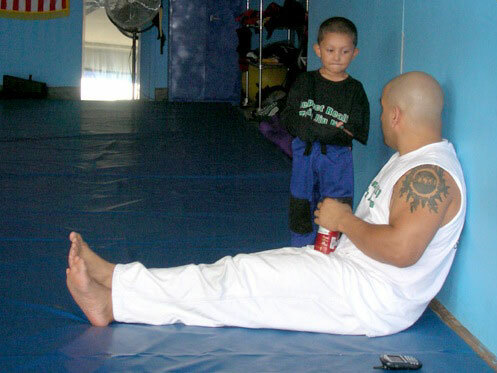 BRAZILIAN JIU JITSU AND MMA NOW FOR KIDS! GIVE YOUR KIDS THE TOOLS TO SUCCEED! HAVE YOU REGISTERED FOR YOUR FREE MMA DVD? MORE INFO BELOW!! My name is Justin “Chim-Chim” Garcia. 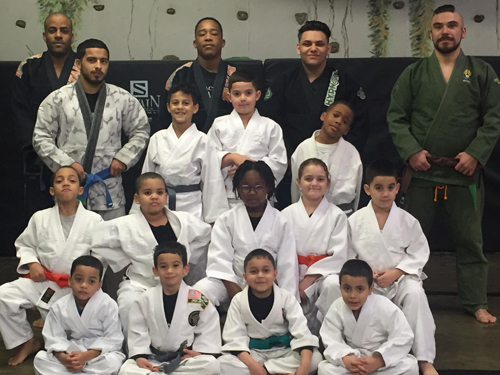 I own and operate Jungle Gym Martial Arts here in the Bronx, and for years I’ve worked my tail off trying to help our kids beat the streets. Brazilian Jiu-Jitsu has been tried and tested in martial arts tournaments for decades, and most recent in no-holds barred promotions like the UFC. The reason why I use Brazilian Jiu-Jitsu as the basis for my Kids MMA program is because with Jiu-Jitsu you can control a situation. Without the use of violence! 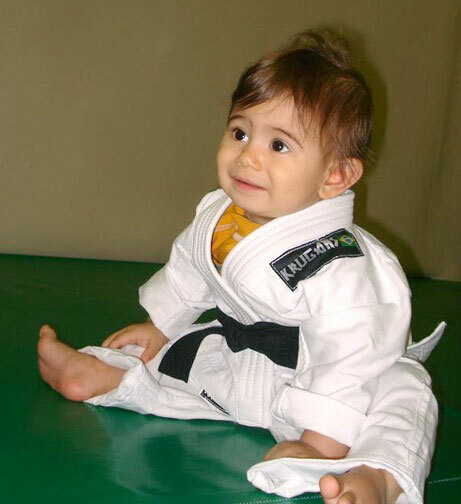 With a curriculum focusing on position control and escapes, The Jungle Gym will teach your child how to “push someone away” or “hold someone down” as a first resort, rather than the barbaric “gauge him in the eyes/kick him in the groin” approach that most traditional martial arts take. 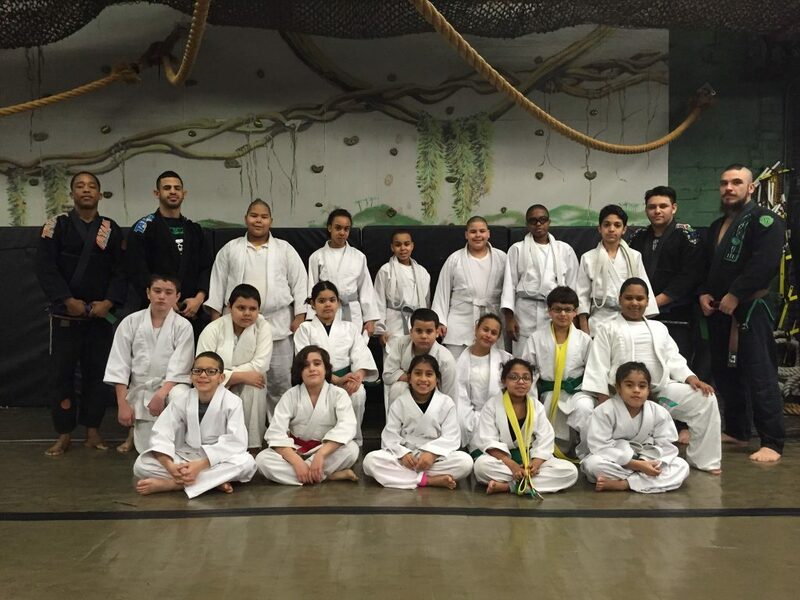 In our Kids MMA program, violence is taught to be avoided at all costs, and minimized when necessary. In an ever-growing world of lawsuits and zero-tolerance policies, we understand the need to equip our children with the right tools to defend themselves. Why teach them brutal, destructive techniques that can’t be trained full force, when Jiu-jitsu is safer and more effective anyway? We don’t cater to the natural athletes or the “Coach’s kid” here. At the Jungle Gym we know that every child can be a champion…. And we are committed to give each one of them the attention and instruction to bring out their best. Call us right now. 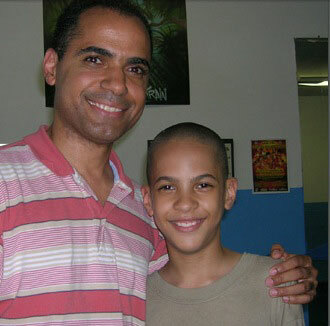 Let our full-time, professional team make your child a success! Guidance at the Jungle Gym—early and often! Let’s save our kids from the streets! More than Half of NY’s high school students DROP OUT! Most kids who don’t drop out take more than 4 years to graduate! Private schools average $15 thousand a year! Let the Jungle Gym help! team make your child a success! kids to get the head start on life that they deserve! I, being a parent myself, understand that and am here to help! it comes to helping our kids get ahead. Jungle Gym Kids Working to Be Their BEST! Jungle Gym Kids Growing Stronger Every Day! I’m the guy who founded the Jungle Gym with the hopes of creating the best kids academy in the country! The most effective Kids mma Program on the planet! I spent months re-examining the knowledge I’ve amassed during my MMA career. Now, what are the “Fighting Fifty” you ask? HA! I have to save some of the secrets for class! The best martial arts on the planet! Every kid goes for the black belt at the Jungle Gym! professional team make your child a success!